It will soon be time to fire up your gaming PC for one of the biggest multiplayer game launches of the year: Titanfall. The hotly-anticipated title from Respawn Entertainment is set to launch March 11 on both PC, Xbox One and Xbox 360, bringing massive mech shooter combat into your hands. But what sort of PC will you require to power the game? 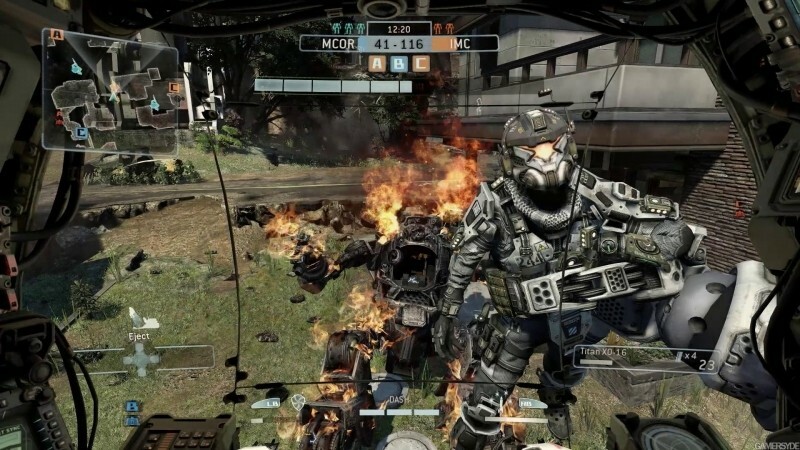 Respawn's Vince Zampella recently announced the minimum system requirements via Twitter, showing that you don't exactly need the world's most powerful system to jump into Titanfall. Unfortunately no recommended system requirements have been revealed, which judging by screenshots and early footage of the game, might be a quite a lot higher. But if you're not aiming to run Titanfall on Ultra graphics settings, you will be able to play the game on fairly cheap hardware, likely as a by-product of the game needing to run on Xbox 360. Zampella also mentioned that Respawn is considering a Mac release of Titanfall, but if that ever comes to fruition, it will be after the PC launch. Meanwhile, all rumors are currently pointing to a Titanfall beta being released around February 14, which will be a great way to see if your PC is ready for the final launch.